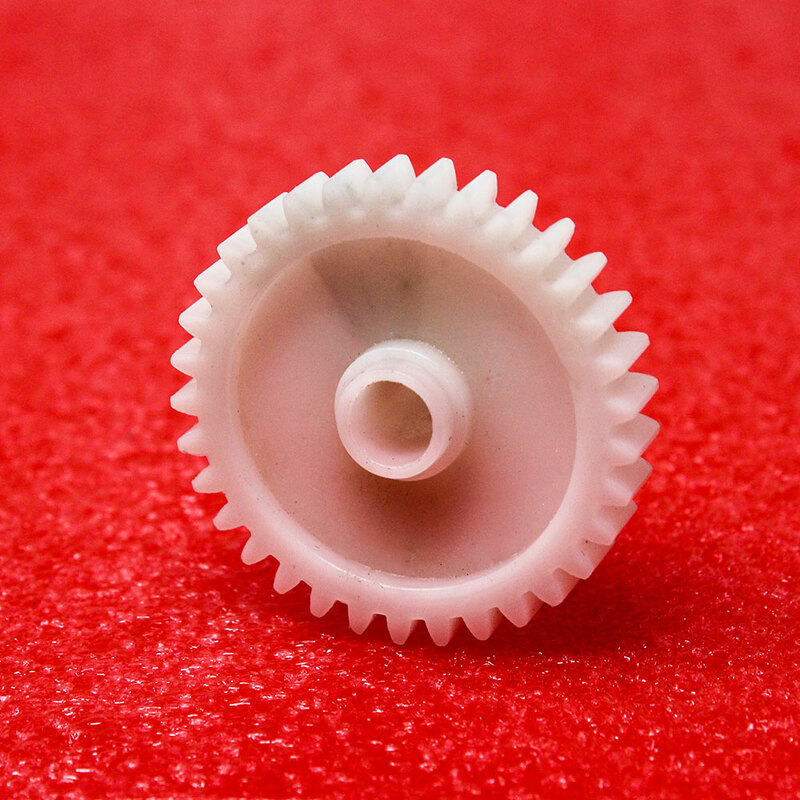 Gears play a huge role in much of the technology around today. 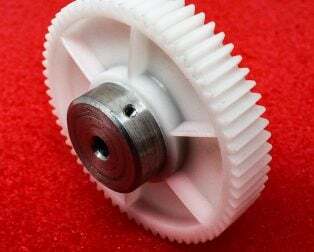 For example, car engines, drills, lathes, mills, CD/DVD Drives, printers, mechanical watches, children’s toys, in fact, gears are almost everywhere there are motors and engines which produce a rotational movement. 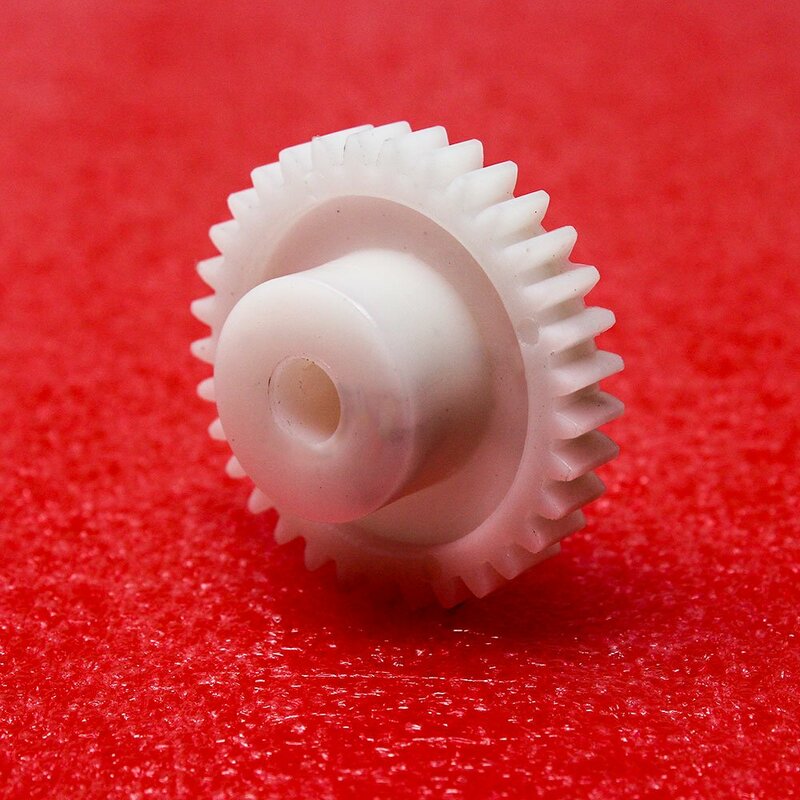 Nylon Spur gears have significant advantages over their metal counterparts in several ways. 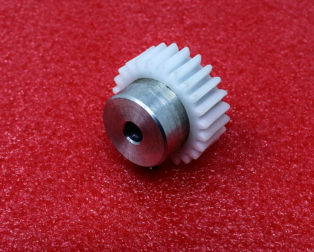 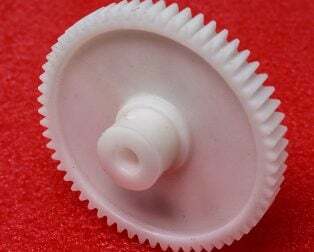 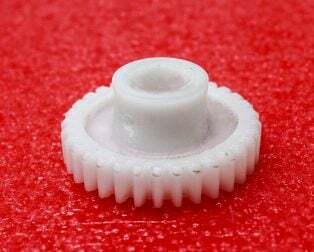 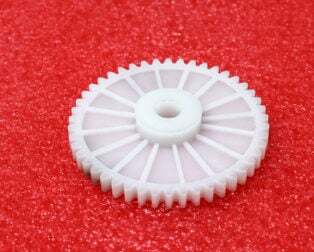 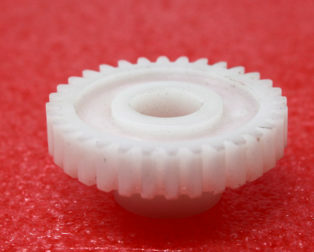 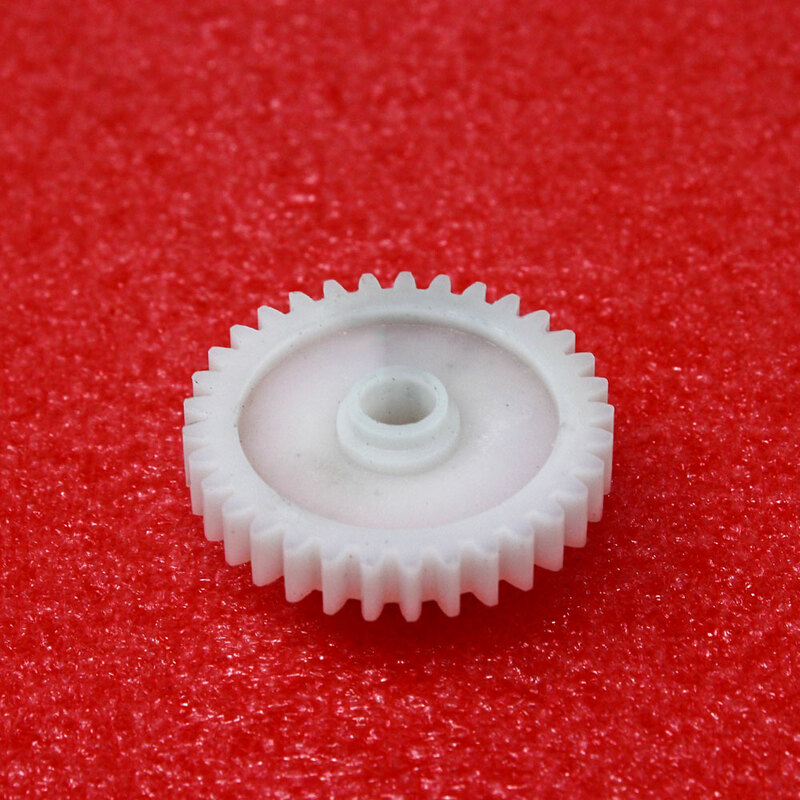 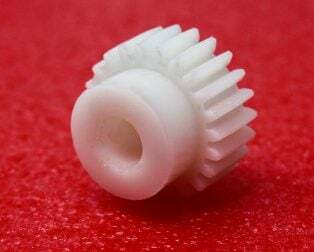 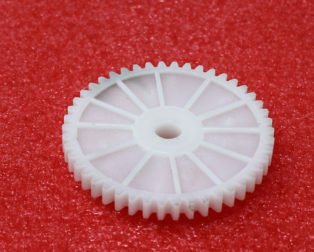 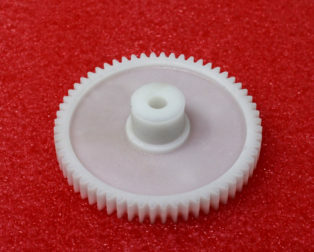 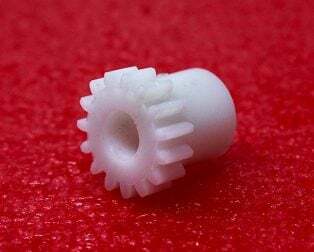 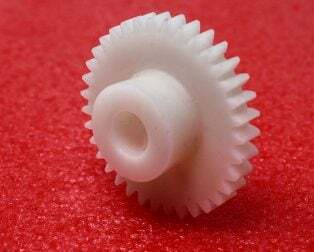 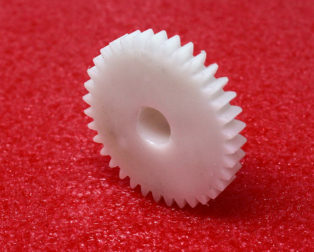 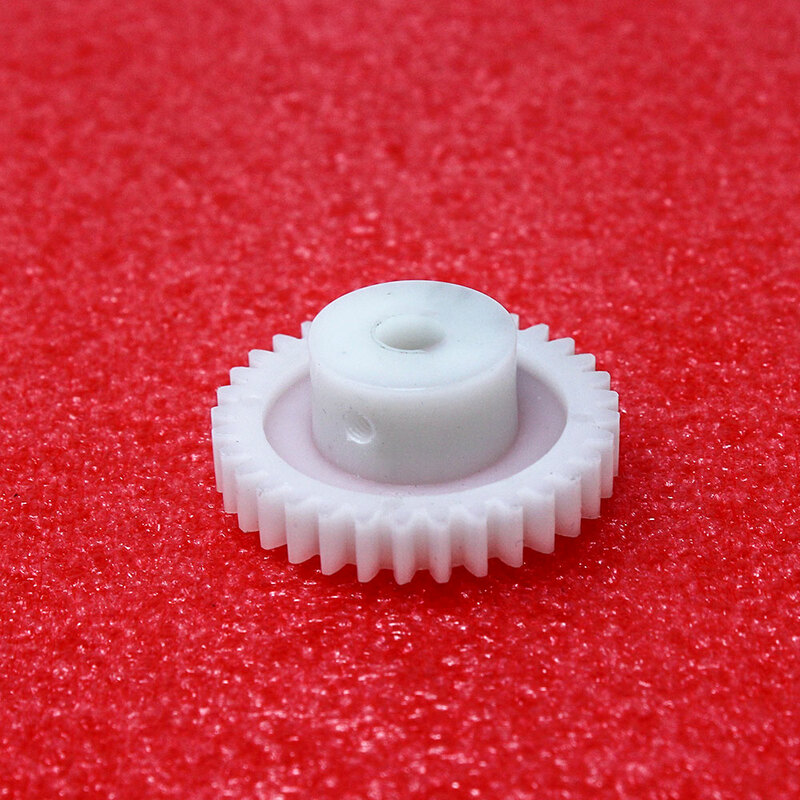 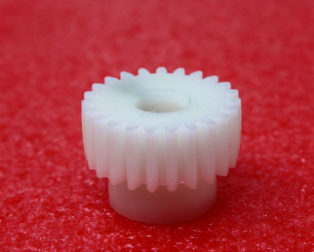 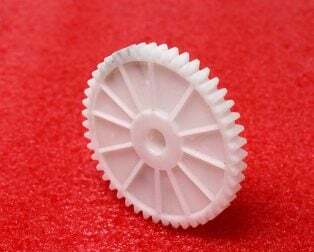 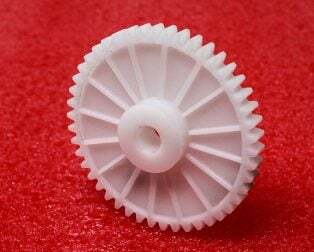 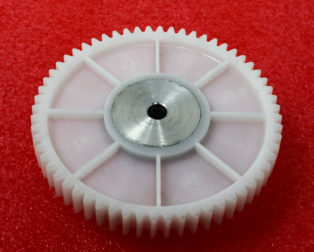 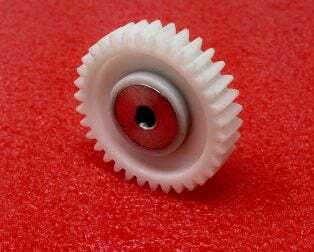 Nylon Materials used in gears are, in general, engineering plastics such as polyacetal (POM) and MC Nylon which is essentially polyamide resin. 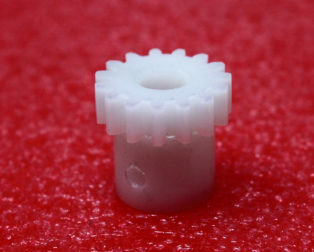 This allows for weight reduction in machine design. 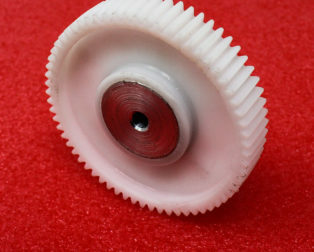 They are quiet, absorb vibration and do not need lubrication. 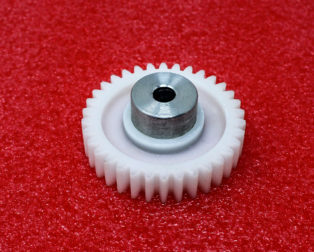 They are used to reverse the direction of rotation, for example when selecting reverse in your car. 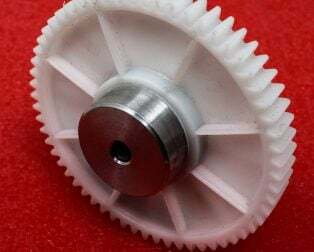 Gears are also used to transfer rotational motion to a different axis. 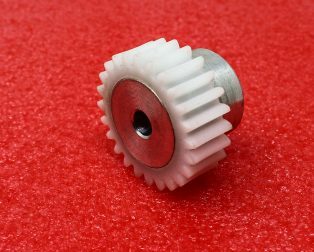 Gears are used to alter the speed of rotation which in the same way can be used to alter the end turning force or torque available.